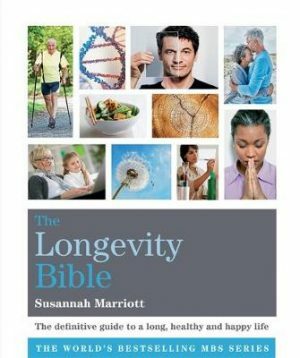 Susannah Marriott is an author who specializes in health and mindful living. She takes inspiration from her practice of yoga, from her three daughters and from the countryside and sea near her home in Cornwall. She is the author of 24 books, which have been translated into 17 languages; they include Stay Young Naturally, Everyday Wisdom, Total Meditation and Beads of Faith. As an editor she has worked with BKS Iyengar, Swami Saradananda, Deborah Bull and Penelope Leach. Her writing has appeared in a number of newspapers and magazines, including the Guardian, The Times, the Telegraph, Marie Claire, Zest, Shape, Top Sante, Healthy and She. She has broadcast on BBC Radio 4’s Something Understood with Mark Tully, and lectures on writing at universities and with her company, the Professional Writing Academy (www.profwritingacademy.com). In her 50s, Susannah draws her youthful energy from her yoga practice and sea swimming, her organic vegetable garden and a massive love of jazz, dancing and dresses.